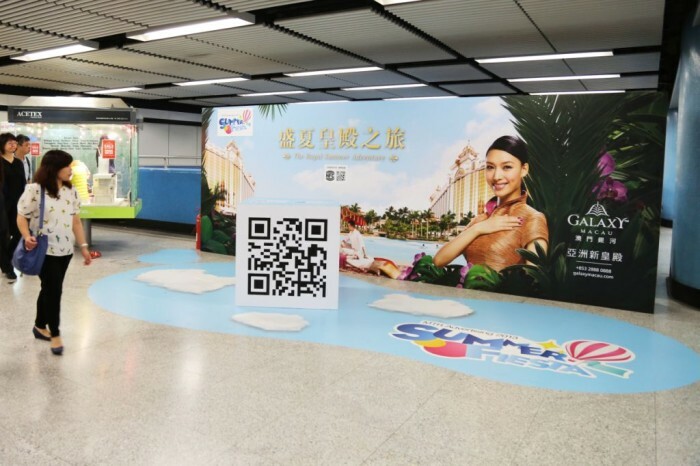 Following the interactive e-game campaign “Snap More, Get More” across MTR stations in March, JCDecaux Transport has launched “Summer Fiesta”, an extended series of the campaign, which aims to extend its digital offering to marketers. 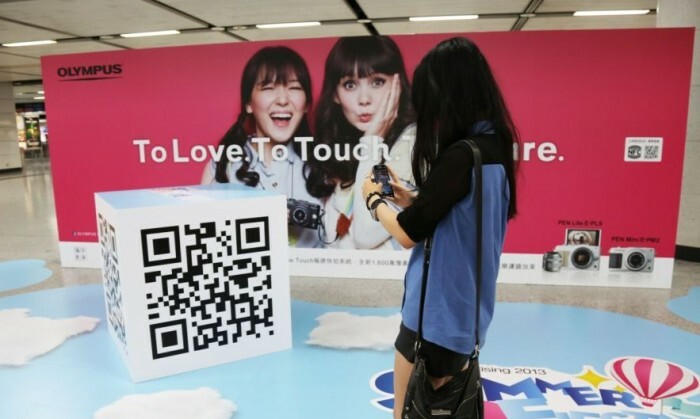 Aside from the traditional platforms like billboards, train doors and track-side ads, special zones under the “Summer Fiesta” will include a larger-than-life 3D QR Code cube for passersby to easily snap the QR Code with their smartphones. 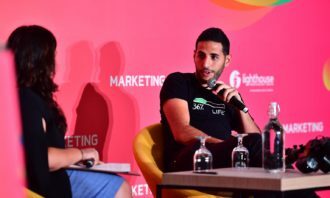 As part of the earlier campaign, Pricerite launched a virtual e-shopping wall asking consumers to make a purchase via a QR code, which gave users a discount on certain products. 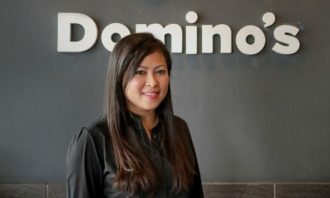 Without providing specific details, JCDecaux managing director Amy Chan, told Marketing that Pricerite’s virtual e-shopping wall was “tremendously successful”. 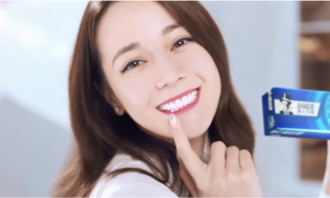 “We believe that combining advanced interactive technology with creative advertising not only builds closer ties with MTR passengers, but also offers an effective and measurable media format for our advertisers’ promotional campaigns,” she added. “Summer Fiesta” zones were set up at five high traffic MTR stations including Mong Kok, Admiralty, Hong Kong, Causeway Bay and Central, already serving Galaxy Macau and Olympus as the first two major advertisers. 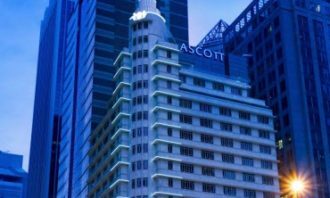 More advertisers such as SONY Mobile and World Wide Touch Technology are slated to come onboard in the near future. Effective on 1 July, DDB took responsibility for the telco’s integrated branding duties, including ATL, BTL, digital and social me..